Spain lost first place in the Verkehrsbüro Group, Turkey and Egypt were climbed for their swimming spots. 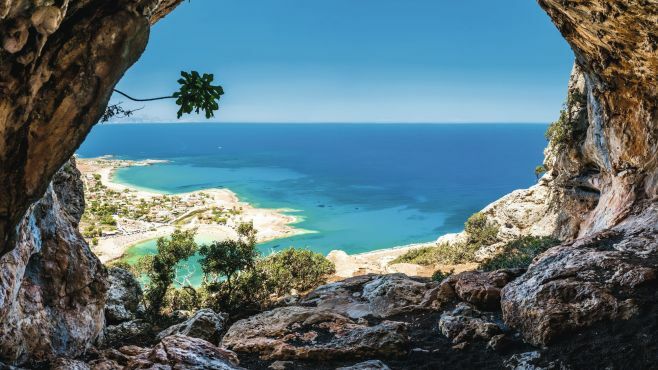 In the first place of the most popular destinations this summer was Greece. In addition to Crete , Rhodes and Kos smaller and lesser known destinations have been in great demand, Freund said. The Ruefa travel agencies accounted for nearly one-fifth (18 percent) of their turnover with Greece Travel. In second place followed Spain , but this year Spain lost much of its popularity and had to give the first place to Greece. The turnover in booking of the Verkehrsbüro Group from Austria decreased by 9 percent. Spain itself claimed the decrease about 6 percent in bookings worldwide compared to the previous year. “First of all, the prices have been raised a lot and secondly, there simply was not the flight capacity you would need,” Krahl explained. And Final came the Italy at third place. Booking turnover in the direction of Turkey (fifth place), increased a very low level compared to the previous year. The Turkey lies now in one-third of 2014 – a record year. The fact that there are more bookings is above all the price owed – even if the holiday there is not as cheap as it used to be. City trips were still there, according to the information Turkey was avoided – “The Turkey is mainly holidays booked for the sea, and so is Egypt,”. The Egypt sales increased this summer by 54 percent – which helped it climb to fourth place.